Skechers has had a few years to evolve as a brand now, and while their shoes have been a little hit and miss for me, they have come out with some really good models so far in 2017. I was very impressed with both the GoRun 5, and the GoMeb Razor as trainers. As far as maximalist shoes go, I did not have the best of luck with Skechers as the shoes somehow did not work great for me. Previous maximal models I had were the original GoRun Ultra v1, and the GoRun Ultra Road v1. The GoRun Ultra caused me to develop hot spots under the balls of my right foot, and the Ultra Road v1 while very cushioned and soft, was in fact a little too soft and energy sapping for me for most runs. It's been quite a while since I last wrote a race report but since a few people have indicated interest in one, I figured it'd be worthwhile doing. 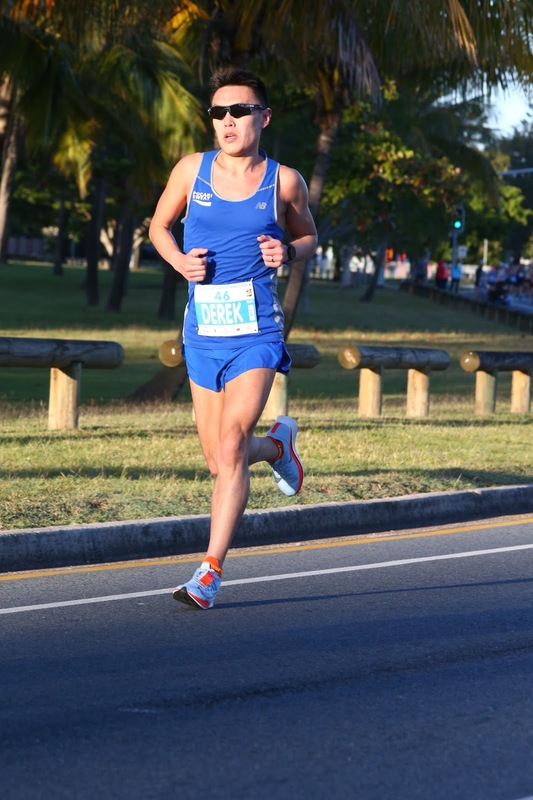 The Gold Coast Marathon has a special place in my heart since it was also the venue of my first ever overseas marathon, and also the race that secured my BQ timing that led to that memorable Boston race back in 2014. (race report here) For people who haven't read it, my original race report for the Gold Coast Marathon 2013 was posted as a Facebook note here.